A space propulsion engineer who graduated from the prestigious École Centrale Paris, Alain devoted his long career to the propulsion systems of the Ariane European launchers, ranging from Ariane 1 to Ariane 5, within Snecma (currently known as Safran Aircraft Engines). He held several different positions, among them Chief Engineer and Manager of the Testing division. Totally dedicated to astronautics and the dream of a human Mars landing, Alain worked tirelessly to provide a high level of commitment to our Mars Society chapter through its conferences, exhibits, presentations, interviews, student project monitoring and, last but not least, updating our web site with news and documents. In doing so, he showed an uncommon mix of human qualities. It was quite impossible to get Alain angry (I tried!). He always managed to keep cool whatever the situation. He was also very attentive not to hurt his interlocutor, even if he was an opponent. 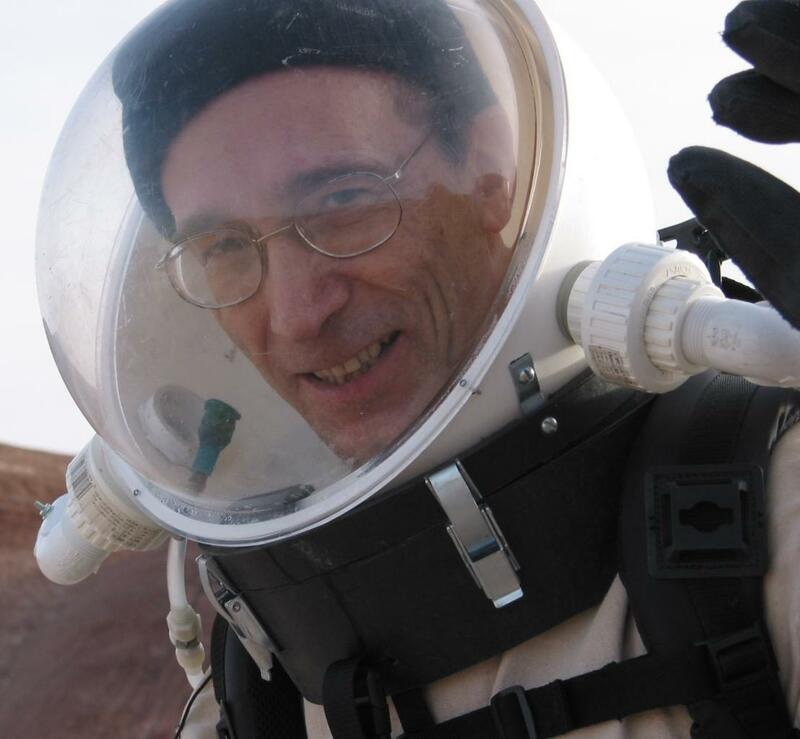 And above all Alain was always ready to give his attention and time to the questions he was asked or to provide assistance to members or students interested in Mars projects. Alain was renowned as a very generous person. We present our sincere sympathy to his family, which supported him continuously in his Mars Society involvement and activities and during this sad last year of his great life. Alain is gone, but he has left a mark which will be visible for many years to come.